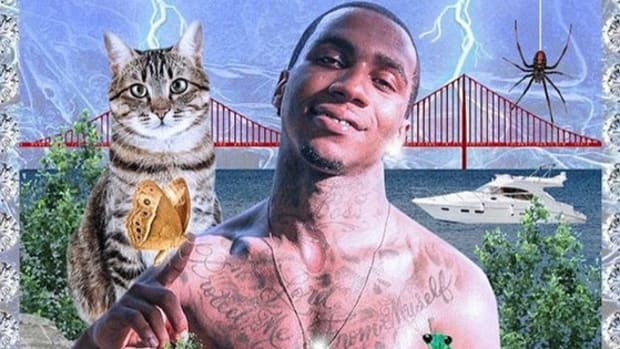 No additional details were provided about the forthcoming release, and Lil B has yet to respond to our inquiry, but the continued evolution of the enigmatic Bay Area artist and his ability to remain relevant across the spectrum is forever fascinating. 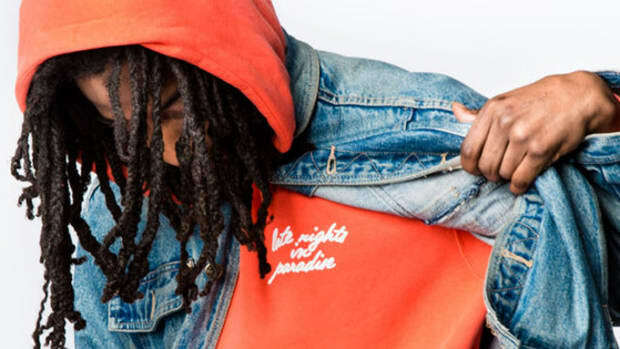 Frank Ocean interviewed Lil B for his Boys Don’t Cry magazine in late August, and then late last week (September 9) he released the new song “Live My Life” with producer Clams Casino in preparation for the duo’s first joint tour, which kicks off tomorrow (9/13) in San Diego. 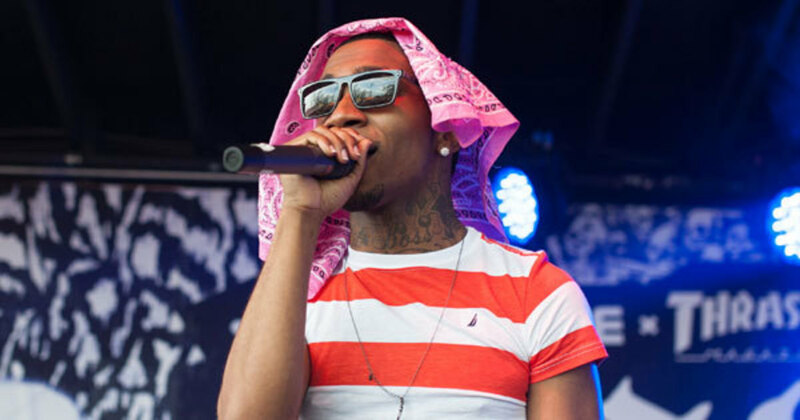 Over the delicate, ethereal beat, Lil B waxes poetic on identity and what it means for him to live his life. 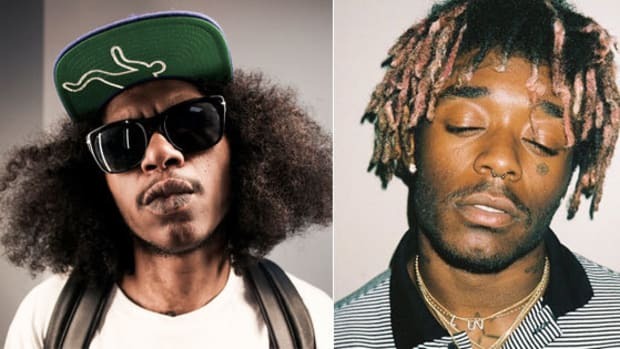 In an interview with HipHopDX, Casino refers to the rapper — who he’s worked with since 2008 — as nothing more than iconic. 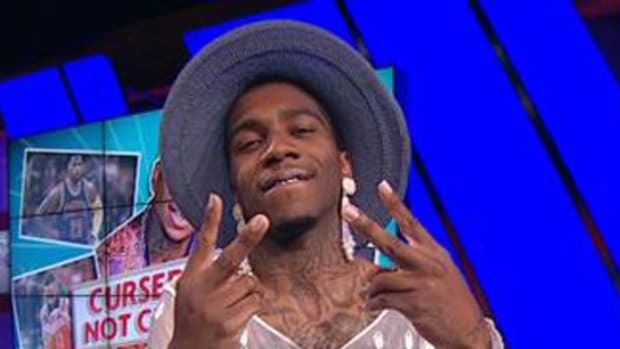 Lil B has always been something of a mystery. He&apos;s willing to opine on almost everything, from sports to politics to education, and of course music. 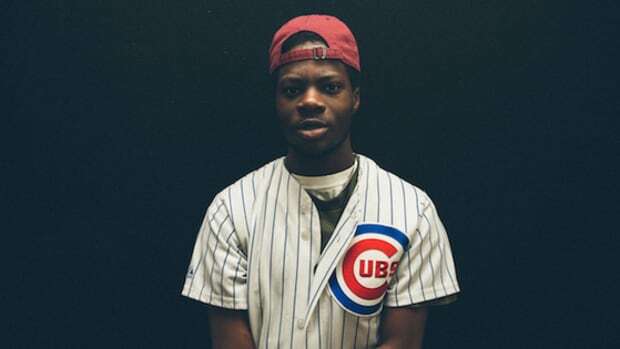 Last summer, he released a highly-anticipated mixtape with Chance the Rapper. In 2012, he spoke at New York University, and in 2014, he spoke at MIT. 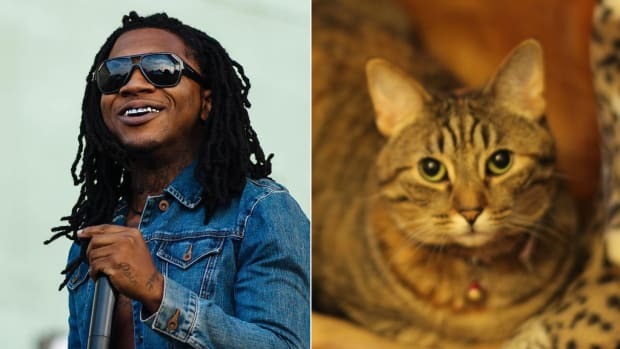 Even though Kevin Durant and James Harden might hate Lil B, ESPN loves him and his “Based God Curse.” And this past summer, Lil B endorsed Bernie Sanders on CNN. 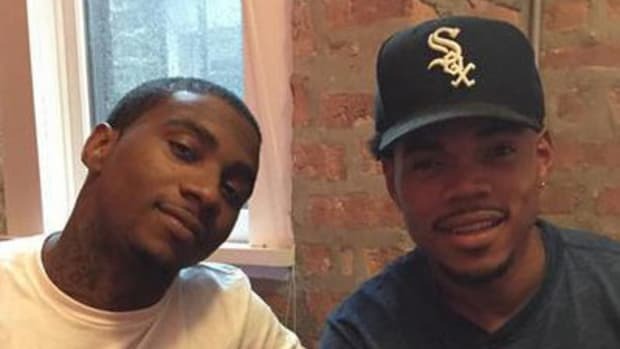 He’s a cultural phenomenon; if there’s anything truly unique in this world, it’s Lil B.